Increasingly efficient Heating Ventilating and Air Conditioning (HVAC) systems are essential to reduce energy consumption. The U.S. Department of Energy estimates that heating and cooling account for about 45% of the average household's utility costs. In fact, the National Electrical Manufacturers Association (NEMA), estimates that 45% of the energy consumed by the United States government, the single largest user of energy in theCountry, is used to heat, ventilate and cool buildings. The HVAC market includes the regulating and monitoring of air temperature, pressure and quality in commercial and residential buildings. HVAC applications range from residential furnaces and AC units used for home heating and cooling to large complex, computer-driven systems to heat and cool large buildings and business campuses. Industrial HVAC applications include VAV (variable air volume) control, static duct pressure, clogged HVAC filter detection, HVAC transmitters and indoor air quality monitoring systems. Pressure sensors are one of many components used to make these systems operate correctly and efficiently. Pressure sensors play a key role in making HVAC systems more efficient by measuring air flow and pressure throughout the system for effective air distribution. By measuring pressure of individual rooms and monitoring the air flow to each room, the HVAC system can optimize a building’s cooling, heating and air flow and reduce energy consumption. All Sensors employs a microelectromechanical system (MEMS) piezoresistive technology housed in a durable, printed circuit mountable packages. Our pressure sensors (transducers) are designed for dry air and gas with a focus on low pressure (< 150 psi) for applications that benefit from high accuracy and repeatability. Higher pressure applications require alternate sourcing. Harsh media requires the user to isolate the plastic package and its sensitive components. Alternate sourcing is required for stainless steel and other packaging considerations. With the pressure range and packaging limitations taken into consideration, there are several industrial applications that can benefit from the use of All Sensors pressure sensing products and technology. The following represent a sample of the applications where pressure sensors are currently being used. Monitoring the pressure drop across filters is an essential approach to reducing energy costs and preventing unnecessary load on air moving equipment. One case study shows that a filter with an initial pressure drop of 0.45” Water gauge (WG) versus one with an initial pressure drop of 0.65” Water gauge costs $276/year versus $305/year when both filters have the same end of life pressure drop of 1.5” WG. 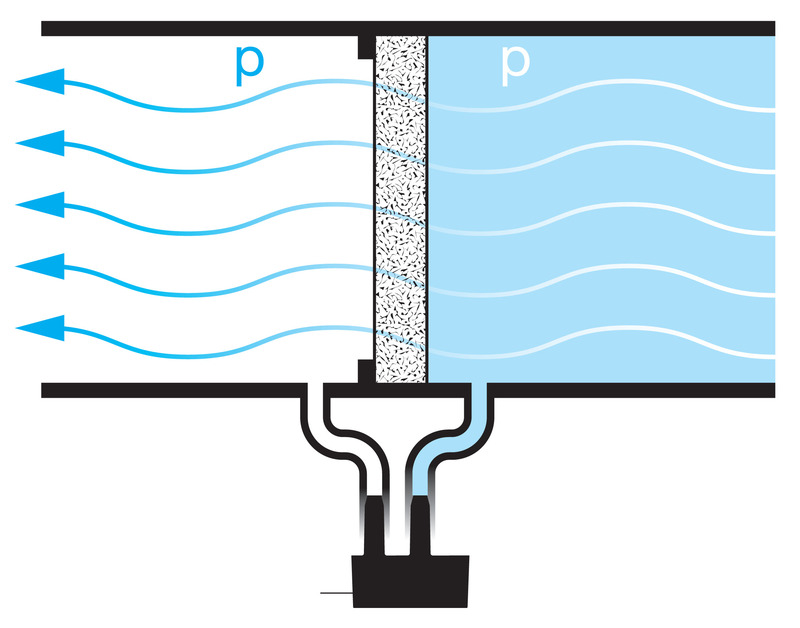 A similar cost impact occurs if the pressure drop exceeds its maximum limit for an extended period of time when a filter is not replaced. 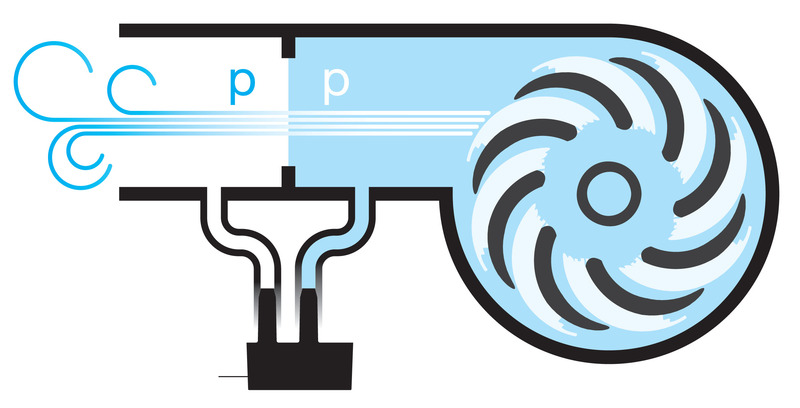 In large buildings, the fan /air circulation portion of the HVAC system may include a device to regulate the static pressure developed by the fan. In addition to being permanently installed in a control system, some pressure sensors may be used by HVAC service technicians for maintenance or trouble shooting. 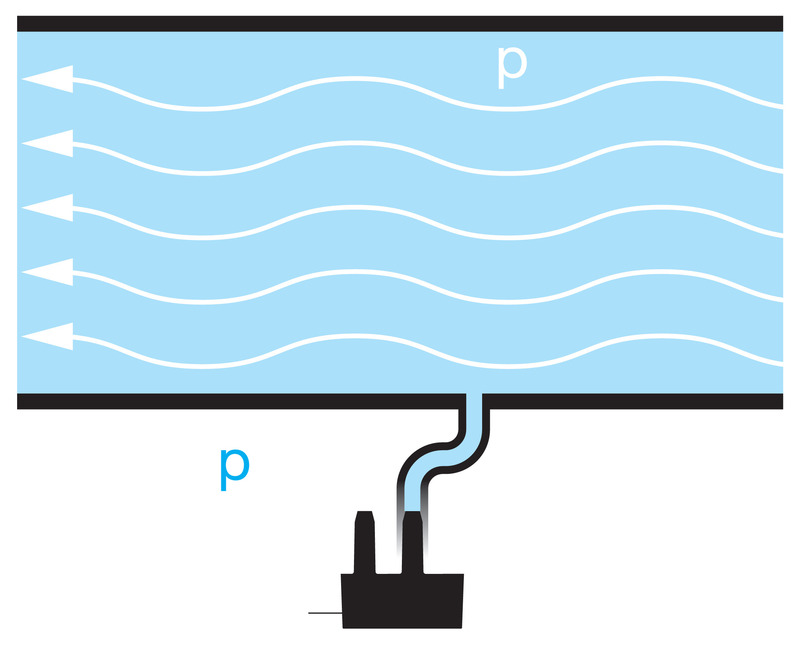 For example, the air inside a supply duct under positive pressure will leak out from seams, connections and other locations due to duct leakage. Fan energy increases as the cube of the air leakage, so detecting air leakage for new HVAC installation or during routine maintenance can save the building owner money. Static pressure measurements in the 4 to 10-inch range are part of the diagnostics.